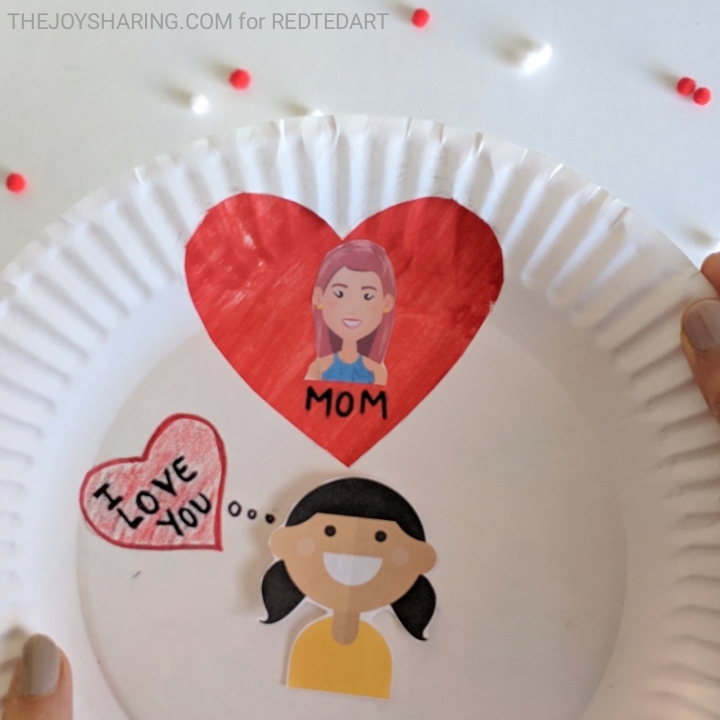 Celebrate your child's love for the family, friends and teachers by making this cute & easy heart wheel. It was fun to know about who/what our daughter loves and enshrine it forever in this wheel of hearts. For additional fun, you can use real pictures of your loved ones in the wheel. I'm super excited to be a part of awesome 31 days of love series hosted by RedTedArt. 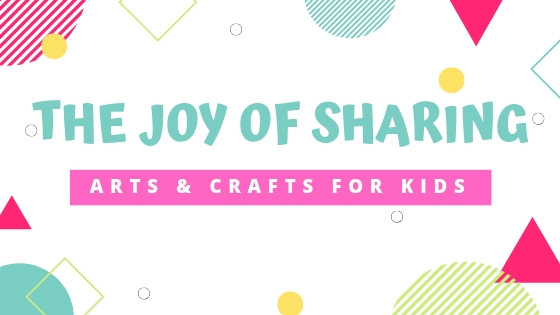 Hop on to their website to get this craft tutorial (with free printable) and loads of other fabulous ideas. 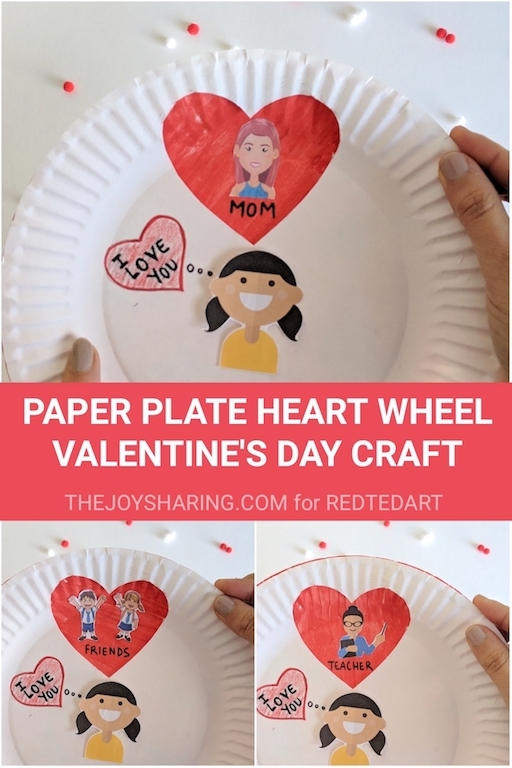 HOW TO MAKE PAPER PLATE VALENTINE'S CRAFT FOR KIDS? Don't forget to follow our Valentine's Day Craft board on Pinterest!